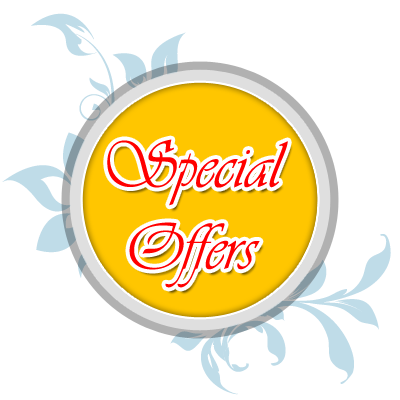 We are based out in the beautiful city of New York and we take pleasure in inviting you to browse through our website. 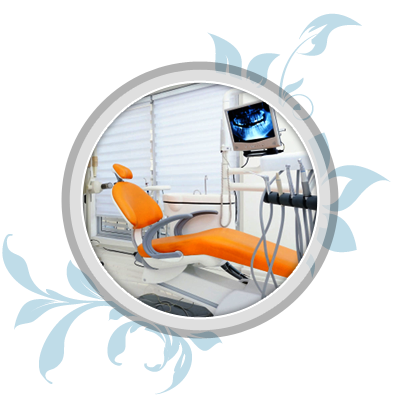 The site is designed to provide an overview of our dental office and the treatment offered here. Our dentist Dr. Lily Eng and her team is committed to providing quality dental care to improve the health of the patient community in the city. 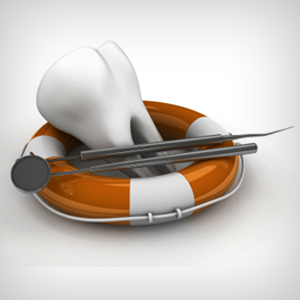 Our team has worked hard for several years to master the art and science of dental medicine. Every patient is special to us and we approach every problem differently. Our focus on curing dental problems and preventing infection has been the reason behind the success of our dental office. 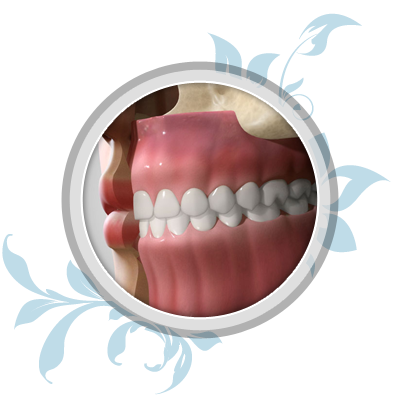 Browse through our website and find out more about our dental philosophy and treatments. 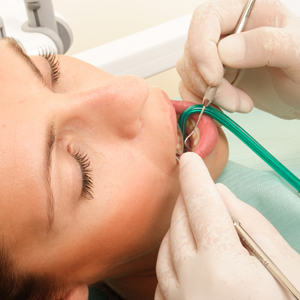 We have patient education videos and articles on procedures performed at our office. 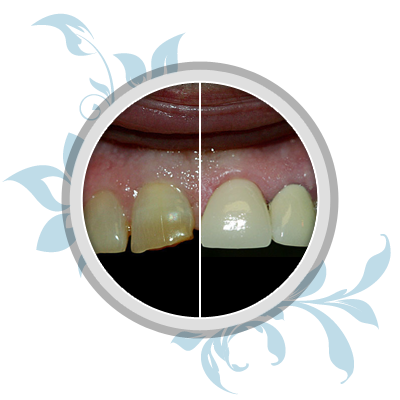 Visit the gallery and you may find some of the cases we have successfully treated. We have built our office around the comfort and needs of our patients. All our staff members are friendly and help you with all information from the time you contact our dental practice. Our dentist is known for his sense of humour. 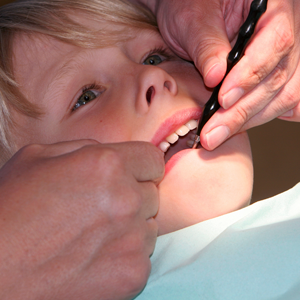 We have many families in the city who depend on us for their dental care. We are equipped with state-of-art technological equipment, which help us in diagnosing a dental problem and curing the same. Our office is constantly upgraded with the latest equipment available on the market.